I've used The Prime Time Daily Defense Neutralizing Primer before and like it quite a bit because it doesn't have that typical silicone-y primer feel. It does a pretty good job of neutralizing discolorations too, but since that's not a major skin issue of mine, I don't use it everyday. So I still have a half a bottle from a previous TSV -- that's why this one was passed on to my mother, who absolutely adores this primer (and she's not really a primer fan, so it's kind of high praise). 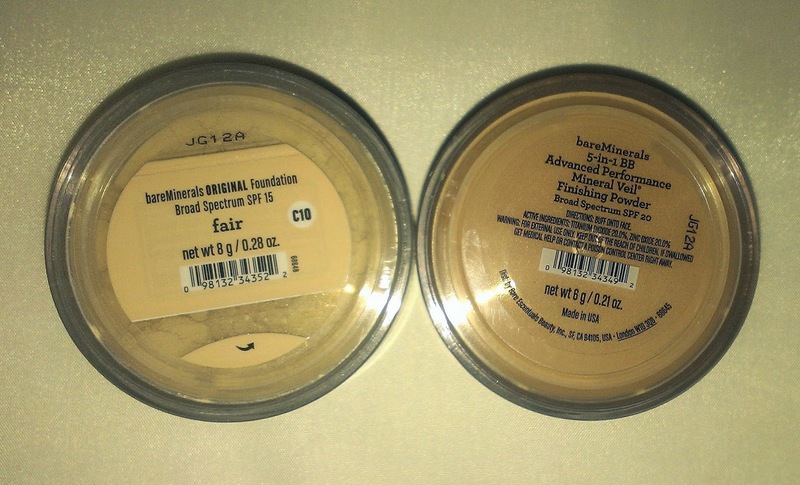 I've used the Original Foundation off and on since college, and it's one of my favorite mineral foundations. But I've got a nearly full container from yet another TSV so I gave this one to my sister, who only wears mineral foundation and is super fair like me. I'm not exactly sure how the 5-in-1 BB Advanced Performance Mineral Veil Finishing Powder Broad Spectrum SPF 20 is different from the Original Mineral Veil -- well, there are actually a couple of key differences. It's much darker than the translucent original and seems to have some shimmer to it as well. If you have fair to light skin, I'm not sure that this powder will work that well for your skin tone. But because it's darker, I didn't actually apply it to my skin so I can't tell you how it feels or performs. 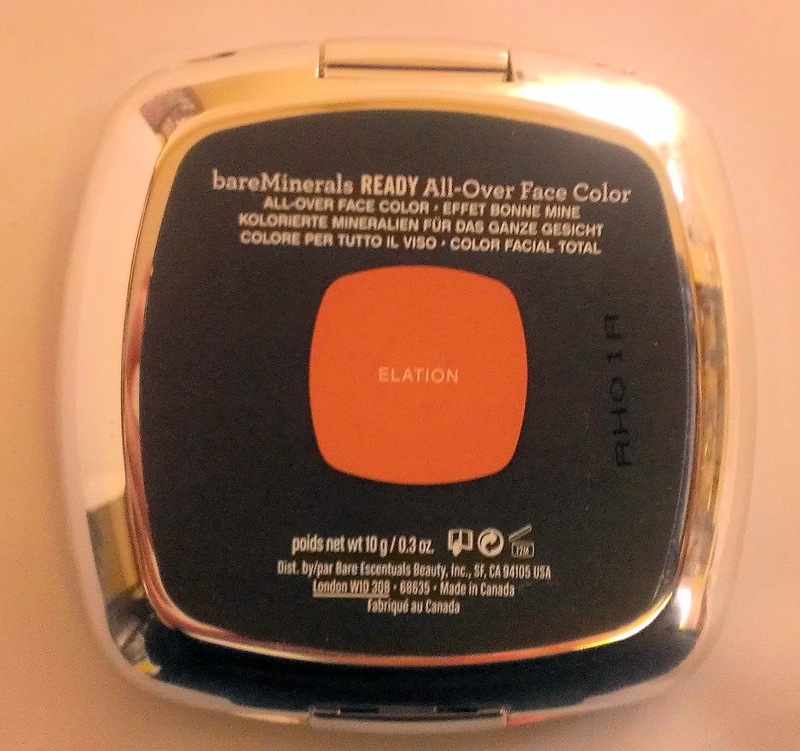 I actually passed it on to my mother too because she's at least three or four shades darker than me -- she seems to like it quite a bit, but she's not quite as obsessed with makeup as I am so I'm not sure she would know the difference between this finishing powder and another. 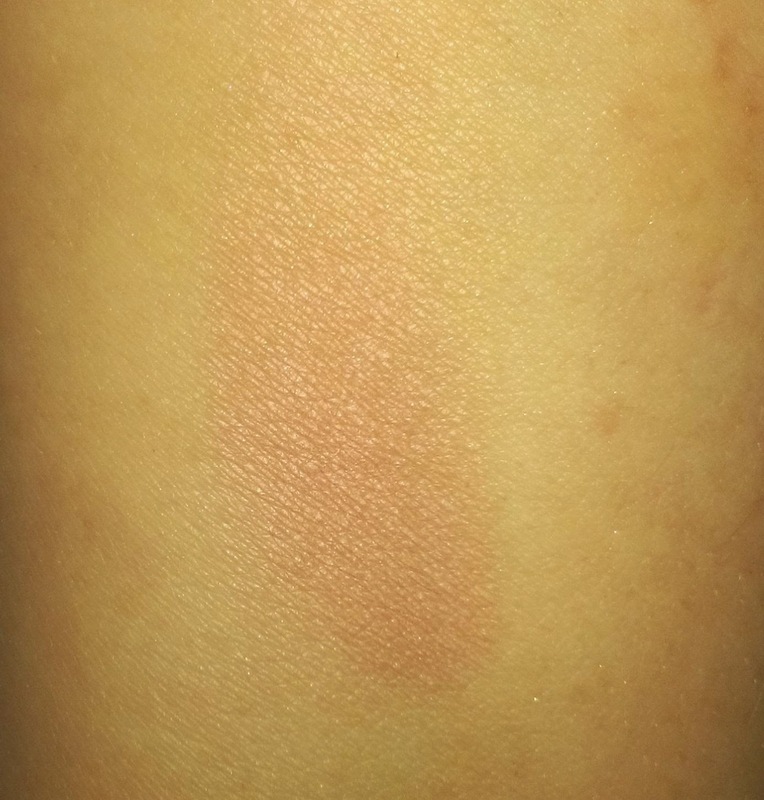 The Ready All-Over Face Color is like bareMinerals loose All-Over Face Colors except in pressed form. 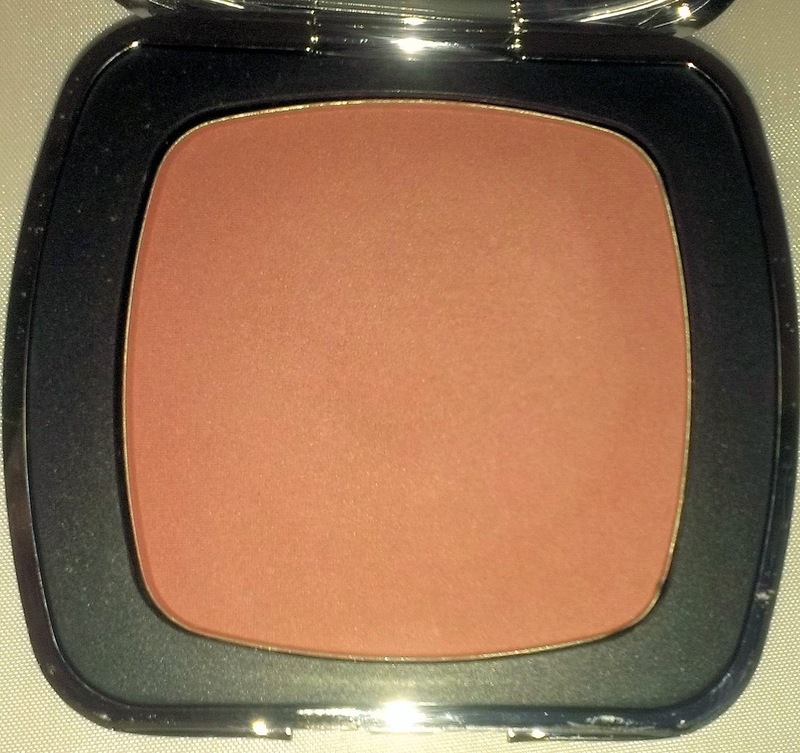 This one has a nice rosy color that can work as a blush on fair to light skin tones and as a pretty highlight on medium to dark skin tones. Actually, I used it as an eye color the other day too, so it's kind of a multitasker. The 5-in-1 BB Advanced Performance Cream Eyeshadow seems more like a shadow primer to me than an actual cream shadow. Maybe that's because the shade, Blushing Apricot, is really a skin tone color that covers up any veins or darkness on the lid really, really well. 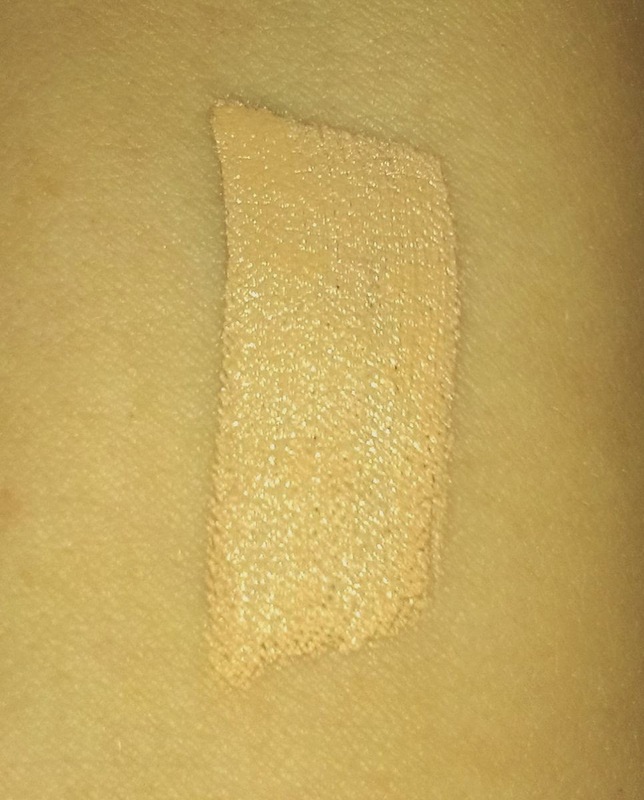 I've been using it as a primer under other shadows and it performs as well as my Urban Decay Primer Potion. I really like the fact that it has SPF 20 in it because my eyes are really sensitive to sunscreen products so I don't usually put any on the lids. 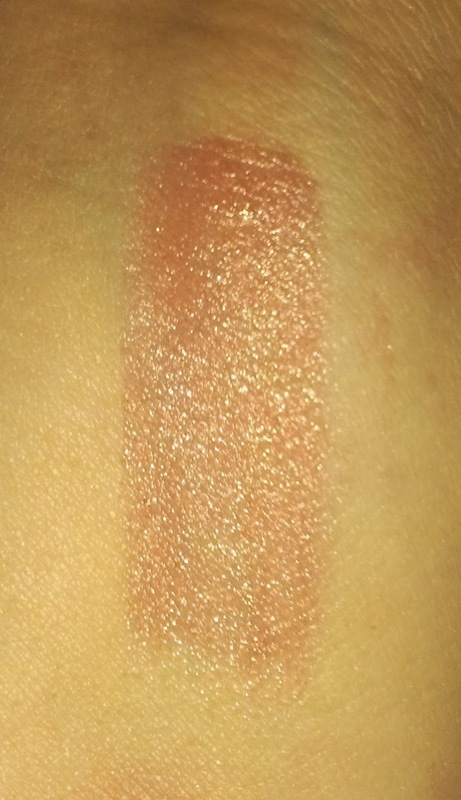 If bareMinerals came out with these cream shadows in other shades, though, I think it would work as a shadow all on its own because it dries down nicely and doesn't crease. The Hydrating Lip Stain in Elation looks and feels a lot like a lipstick -- it isn't particularly drying, though it isn't really moisturizing either. It lasts a good long while on the lips, but I don't really feel as if it has a staining effect. Regardless, I like it quite a bit. 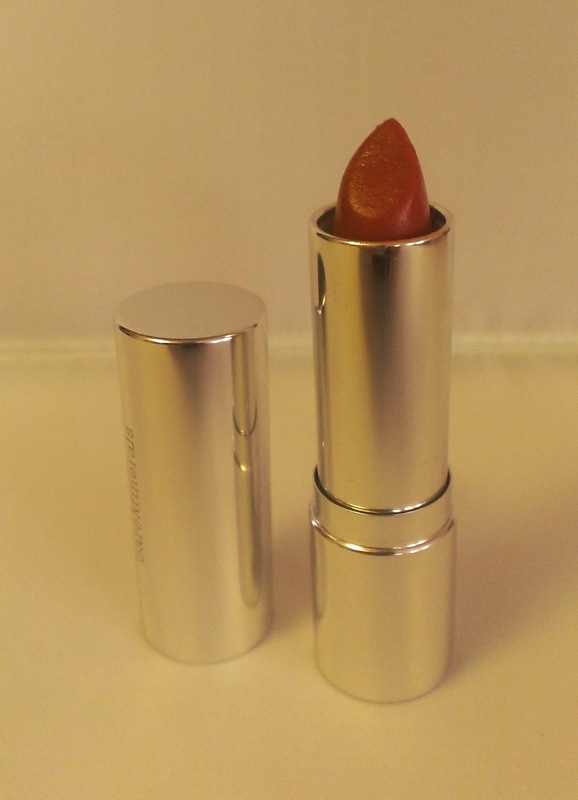 It has a pleasant watermelon scent and the color is a nice rosy shade that works well for everyday looks. I don't usually comment on the brushes that come in these kits because as far as I'm concerned, they're just throw-ins, but I wanted to point something out about these -- I've always felt that bareMinerals' face brushes were kind of scratchy and rough, so I didn't use them much. These brushes, though, feel considerably softer than the other bareMinerals face brushes I have in my collection -- which means I may actually use them. When the kit airs on QVC on March 22nd, it will be $69.96 (plus s/h), which is a pretty good deal. Still, I feel like this collection isn't necessarily for everyone. If you already love the bareMinerals Original Foundation or if you've always wanted to try it, then this is kind of a no-brainer. If you're not a fan of the foundation, I'm not sure the cream shadow, all-over face color, and lip stain are necessarily that unique to warrant buying the entire kit. If you do decide to buy it, though, it'll also be available on auto-delivery, with two additional kits featuring new eye, lip and cheek colors in upcoming months. 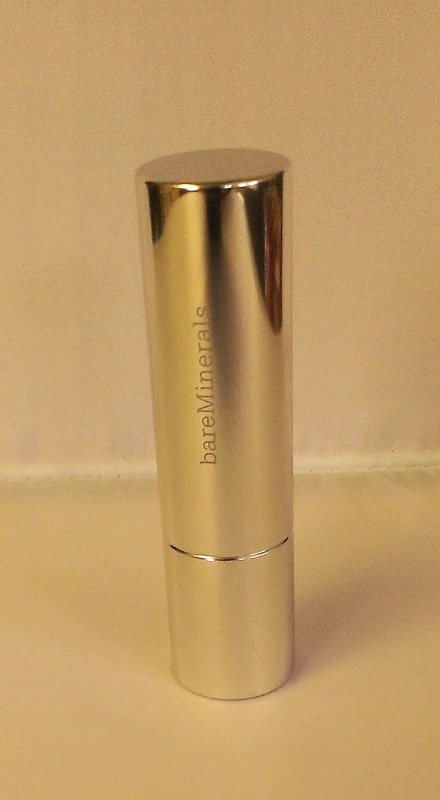 Are you tempted by the bareMinerals More Than Meets The Eye TSV? I can always make use of the staples, I do need to replace my brushes, and the colors for the All Over Face Color (& eye ;) color) and Cream Eye shadow are pretty. Loving the Lip Stain - it may push me over the edge! Thanks for your always informative reviews! 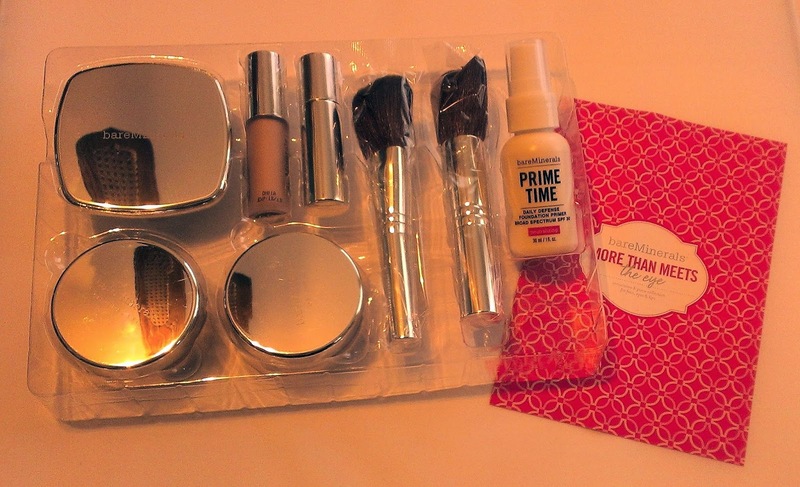 If you love bareMinerals staples, this kit was definitely a winner! Did you wind up picking one up?